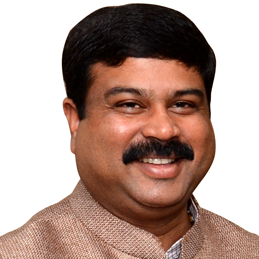 Bengaluru– US oil and gas major Shell’s new technology hub was opened here on Friday by Petroleum Dharmendra Pradhan who said that its piloting work on IH2 waste-to-fuel technology would be a game changer both for the global economy as well as for India. “IH2 can create a new economy in the world. I am confident that IH2 can be a game changer and India can become a net exporter of energy,” Pradhan said, adding that the technology would be particularly beneficial for Indian farmers because of the way it could recycle agricultural waste to hydrocarbons. The Shell Technology Centre here intends to develop IH2 technology that converts solid waste to fuel that will aid in the transition to a low-carbon and more energy efficient future. Built over 52 acres and capable of housing 1,500 scientists, the Bengaluru Shell Technology Centre is one of the American energy giant’s three main technology hubs worldwide, the others being in the Netherlands and the USA, the company said in a statement. Besides IH2, the centre would focus on areas such as liquefied natural gas (LNG), subsurface modelling, bitumen and water technology and enhanced computational research, among others, the statement added. Shell Projects and Technology Director Harry Brekelmans told reporters here that an important component of the centre’s work involves chemistry and catalysis research. “This technology hub represents the coming together of the digital and the physical areas of the sector. We seek how to improve the chemistry of catalysts and discover the best catalysts for IH2, as well as for other vital applications in the industry,” Brekelmans said. 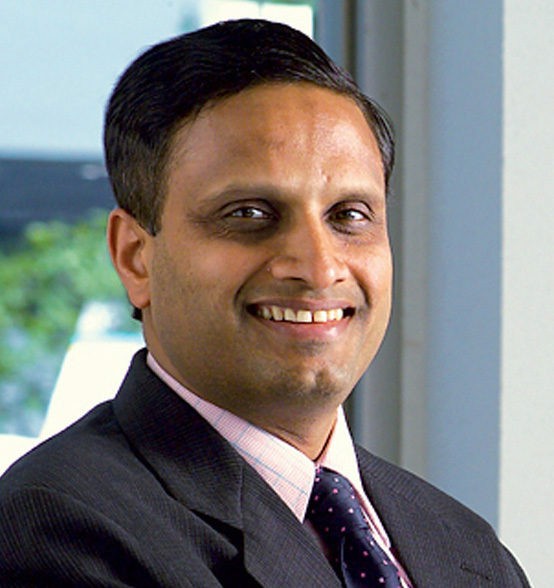 Chairman Shell India Nitin Prasad said Bengaluru, which would function as the Asia technology hub for the Shell group, is a hallmark of Shell’s commitment to India and to a low-carbon energy future for the country. “The IH2 technology that we are currently piloting here in Bengaluru, among other automotive solutions in fuels and lubricants, is an example of that vision coming to life,” he said.